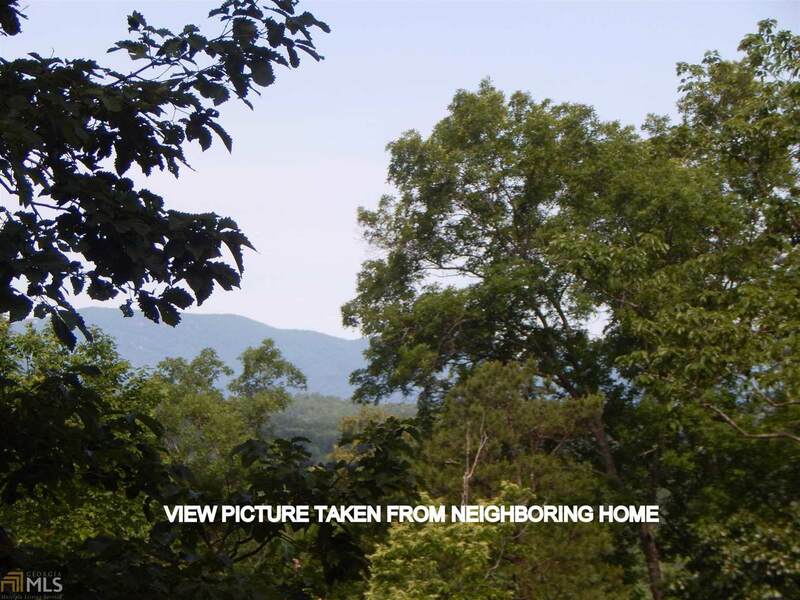 8.08 Acres (2 Lots) being sold together....A rough drive is cut in near the left property line....Gentle rise with a Pretty Mountain View at the Top! 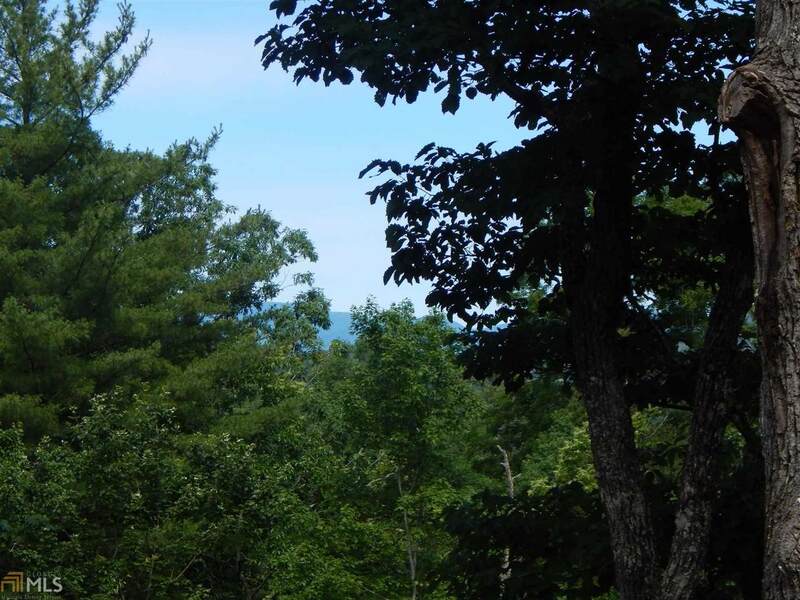 Great location with paved county roads and public water available. 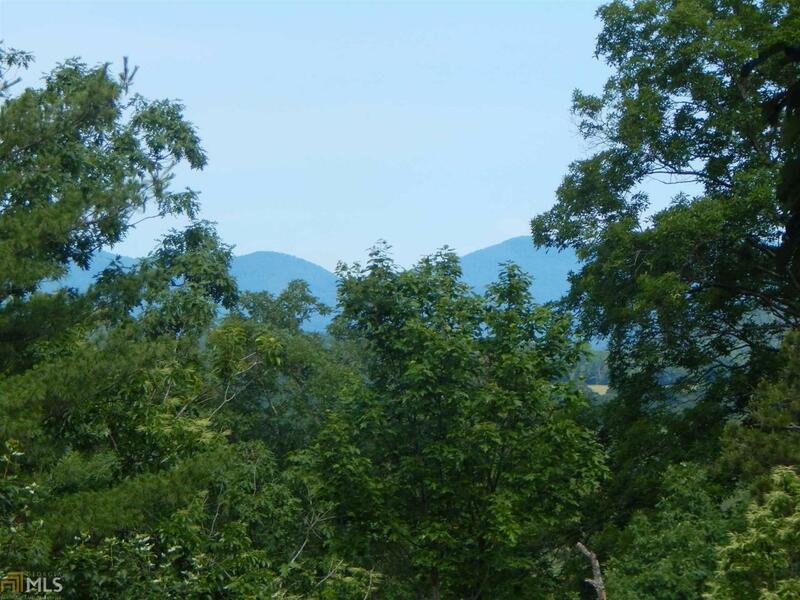 Desirable part of White County....close to schools and shopping but plenty of privacy.